Stand with young adults who have been here since they were children by protecting the path to legal status for DREAMers! The Continuing Resolution (CR) Congress passed yesterday provided funding for the Children’s Health Insurance Program (CHIP) for six years -- providing relief to the 9 million vulnerable children that depend on it. But that funding should have been secured long ago, not 114 days after the program ran out of money. Children’s health care coverage should never have been allowed to lapse and never been part of a partisan fight. Nearly 800,000 DREAMers received critical protections and work authorization under the 2012 Deferred Action for Childhood Arrivals (DACA) program. DACA recipients are upstanding members of our communities who came to this country as children. Everyone in the program has passed an extensive background check, paid a fee, and is now a student, service member or/and part of the workforce. DACA was operational for five years and despite being very popular with the public, it was revoked by the Trump administration last year on September 5th. Congress must take immediate action and pass the DREAM Act to protect DREAMers like MomsRising member Priscilla, who raised her younger siblings, studied hard, and now is a dedicated teacher in Texas. 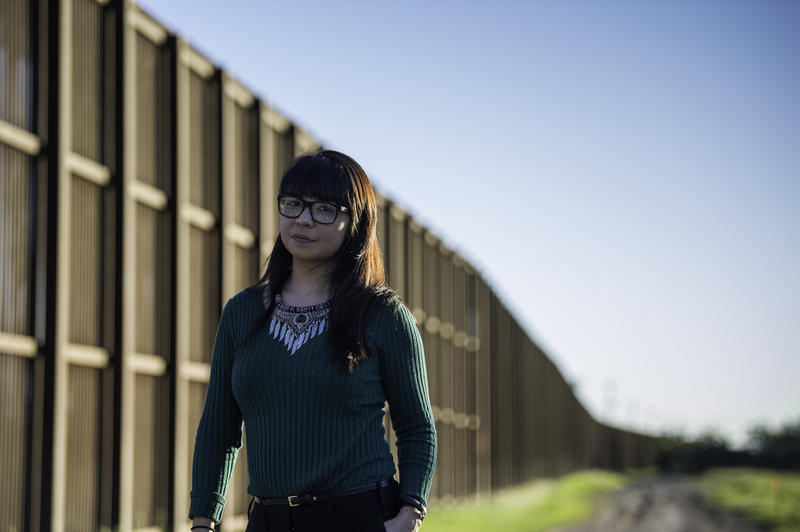 Destroying Priscilla’s dreams by denying her any path to legal status and ability to work would not only crush her and her siblings who rely on her, but also adversely impact her students and her entire school community. Additionally, removing 800,000 people from the workforce will significantly hurt our economy, including costing $433.4 billion in GDP loss over a decade. It will cost employers $3.4 billion in unnecessary turnover costs. Contributions to Medicare and Social Security will be cut by $24.6 billion over a decade. Time has run out for DREAMers, and with the March 5th end date of DACA fast approaching, legislation needed to be passed months ago so that it has time to be implemented before all 800,000 DREAMers lose their legal status. Time is of the essence. Passing the Continuing Resolution (CR) without protecting DREAMers from losing the legal status that allows them to continue studying and working in the communities they have grown up in leaves DREAMers in an untenable situation. We urge Congress to do the right thing by DREAMers and make DREAM legislation a reality for these young people who have contributed enormously to our communities and economy.